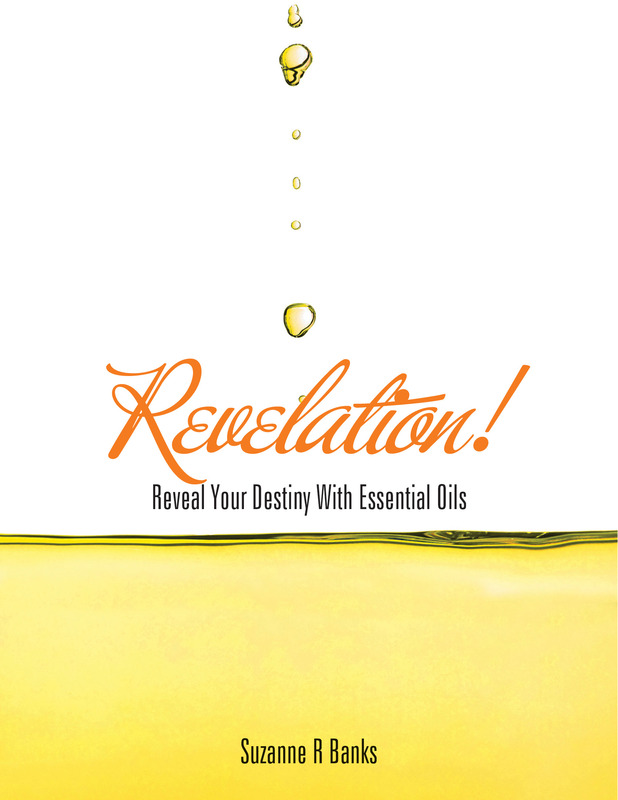 This entry was posted in Uncategorized and tagged My new book "Revelation", reveal your destiny with esential oils by suzannerbanks. Bookmark the permalink. Is this Diana, me? If so I’m just about ready to jump to the roof, so excited!! !